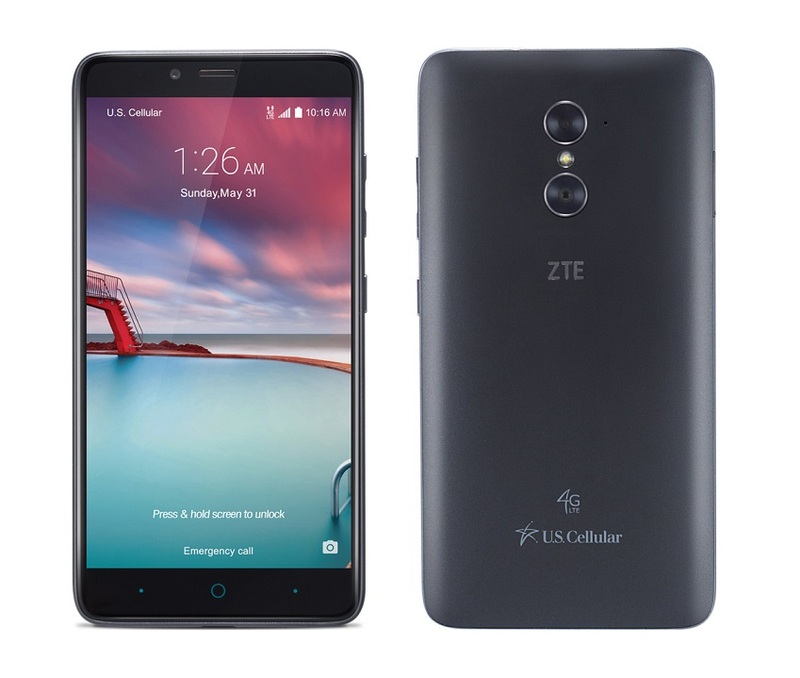 ZTE Corporation is working on their third large screen smartphone as ZTE ZMax Pro has been leaked. It will be the successor of ZMax 2 smartphone and as far as the highlighting features goes, it will add biometric security this time. Specifications-wise the ZTE ZMax Pro smartphone comes with 6 inch display with full HD 1920 x 1080 pixels full HD resolution. Hardware wise it will be powered with Qualcomm Snapdragon 617 processor clocked at 1.5 Ghz and coupled with 2 Gigs of RAM with 32 GB internal memory. It will be running on Android 6.0 Marshmallow out of box and will be very soon available from US Cellular in United States.